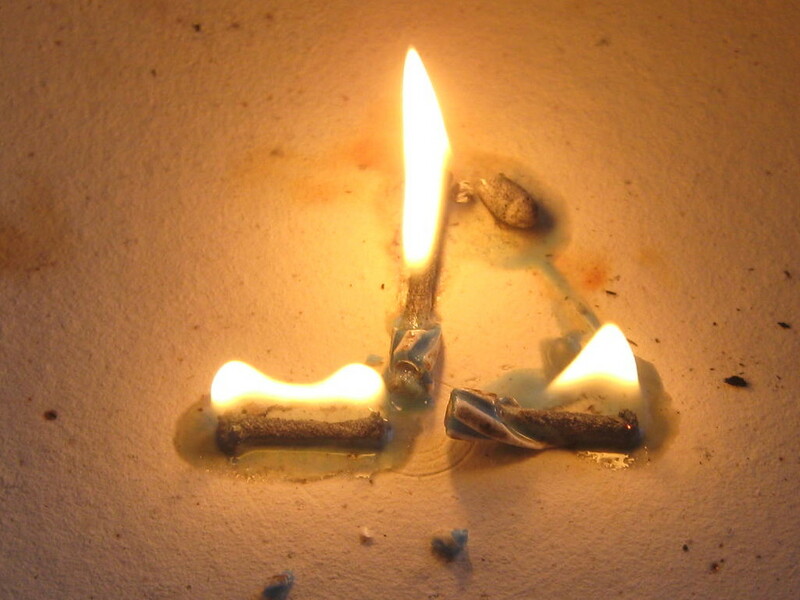 Yes, it is possible to burn a candle on three ends. For the last month, I’ve been burning my candle on three ends. First, there’s the challenge of trying to write a story a week. Second, there’s the spring Real Ale festival that I help organize, NERAX. And the third is spreading the word about native bees, with Friends of Bees. So it’s probably not too surprising that it’s going to take over a month to finish story #5. And it’s probably even less surprising that it’s still not finished. But it’s really close! Since NERAX starts next week, I plan to finish story #5 by this Sunday. During the week of NERAX, I’ll aim to write one flash story. But after it, maybe I’ll do something crazy like write a flash a day for a week. Who knows? NextYes! I finished story #5! And #7!